EU team wearing their winners medals at NASA’s Kennedy Space Center. 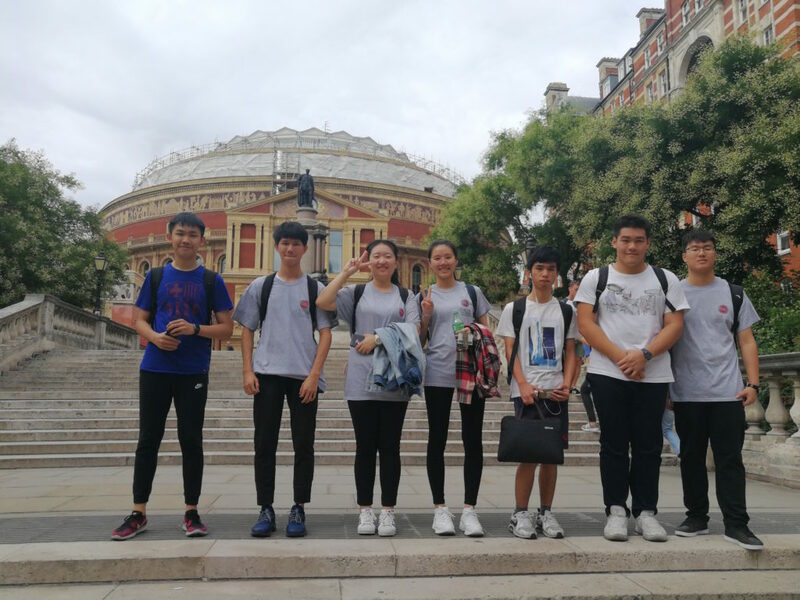 Students from Guangdong Province, China in front of Albert Hall, London, which is directly across the street from Imperial College London. 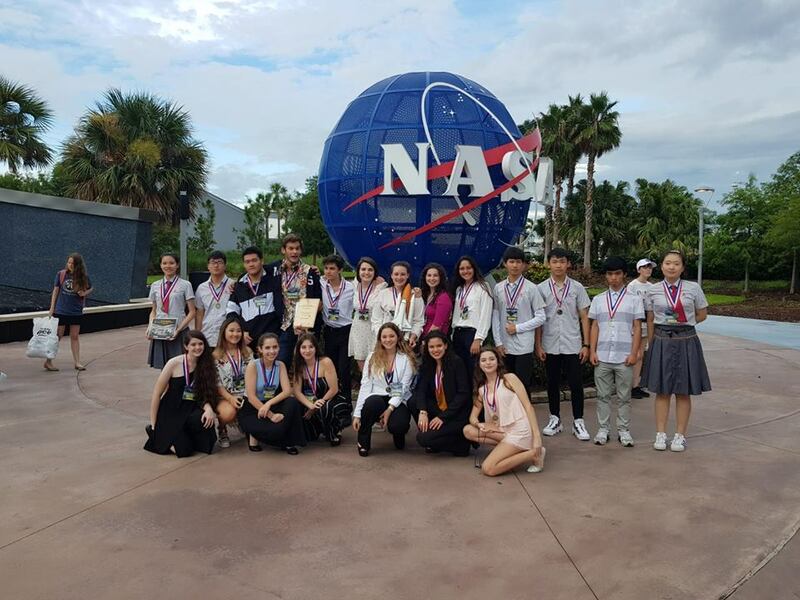 They were part of the winning company at the International Competition at Kennedy Space Center, Florida.